For many, the end of summer also means the end of the holidays. There are places in the world, however, where in November corresponds to the ideal time to take a vacation at the beach and enjoy the hot sun, high temperatures, clear waters perfect for diving and white beaches where sunbathing. Here, then, six destinations for a beach holiday in November. 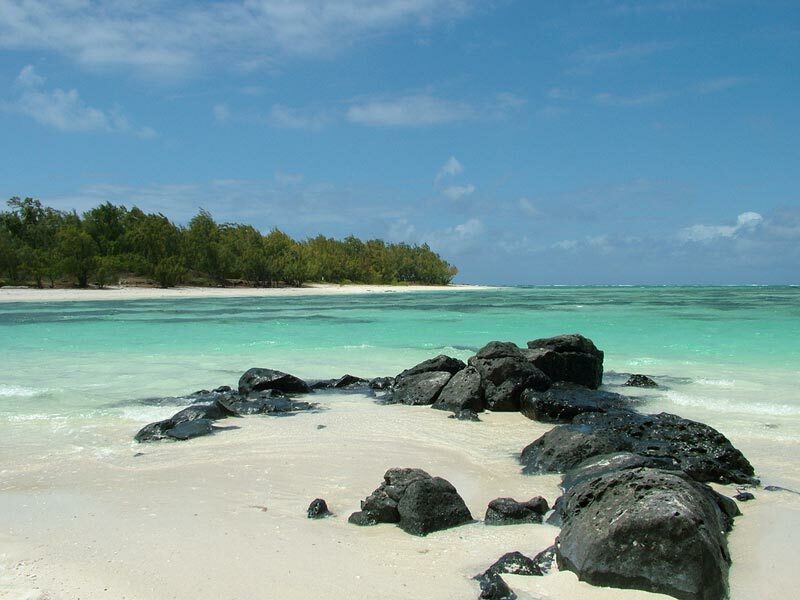 Fine white sand, the sea from the incredible shades of turquoise, a stunning coral reef where you can make fantastic diving, nature trails are ideal for discovering the many animals that inhabit the island: this and much more you can find in Mauritius. The island, located in the Indian Ocean off the African eastern coast has temperatures hovering around 27 ° C and a humidity that is still below the peaks recorded between January and April. Among the beaches not to be missed surely from the Island of the Bucks, but also Grand Baie, Flic en Flac and Belle Mare. Seychelles is an exotic paradise appreciated by tourists during much of the year and in November the weather is pleasant, warm and stable, with occasional rain and temperatures hardly drop below 24 ° C. The islands of Praslin, La Digue, Mahé and Anse Lazio are really lovely: dominated by the contrast between the clear blue sea, the green of the lush tropical vegetation, the white sand and the changing colors of granite rocks, are the most beautiful things a lover of relaxation and adventure could to hope. 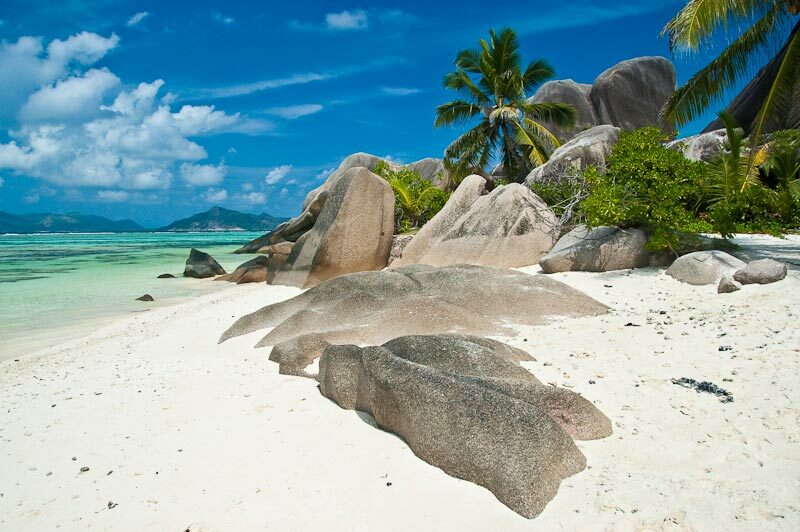 Discover the most beautiful beaches of the Seychelles. 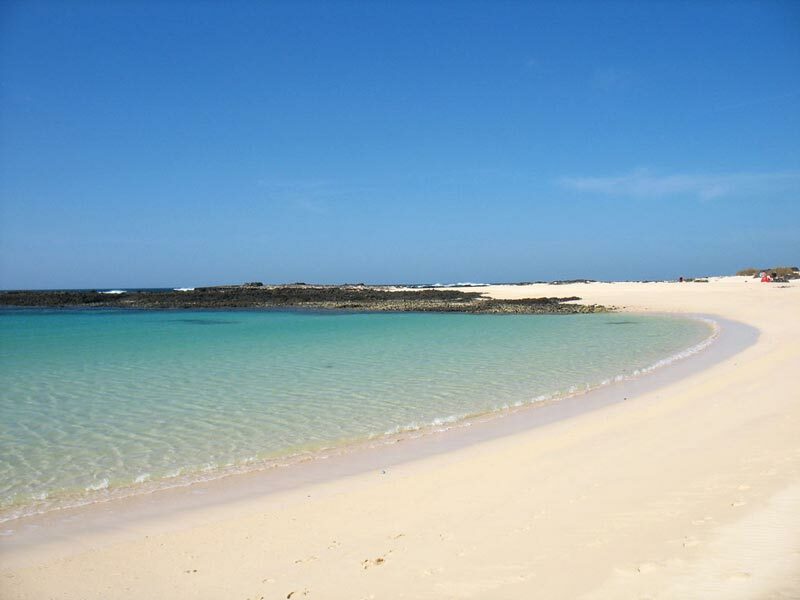 Fuerteventura is the perfect destination for a beach holiday in Spain. The Canary Islands are a popular destination for tourists wishing to get away from winter and autumn: here the temperatures are always quite high, “spring”, even if the weather tends to be windy and getting enough cold water. The advice we can give is to turn it into the car in order to enjoy all the wonders that offers: among the natural beauty are the incredible beaches of Fuerteventura as Corralejo, Cofete, El Cotillo and Sotavento, with landscapes that alternate volcanoes, dunes white beaches of fine sand. 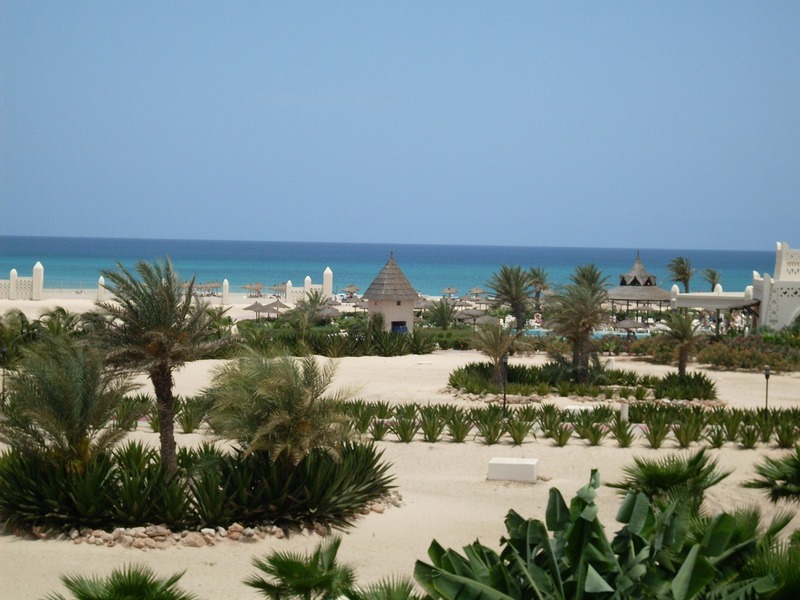 Boa Vista, Maio and Sal are considered the most beautiful islands of Cape Verde, a stunning volcanic archipelago located off the coast of Senegal, and takes about six hours flight from Italy. Once you arrive you will find stunning natural scenery almost untouched composed of white sand beaches, turquoise sea with reflections and wild nature. The average temperature is around 26 ° C and one of the best times to visit is precisely identified between October and November, during the dry season. The wind is the master in these islands throughout the year. Are you thinking about taking a vacation in Mexico, but you do not know what time to go? We now say that the month of November could be for you, since the rainy season (May to October) has just ended and the high season (December to March) has yet to begin. 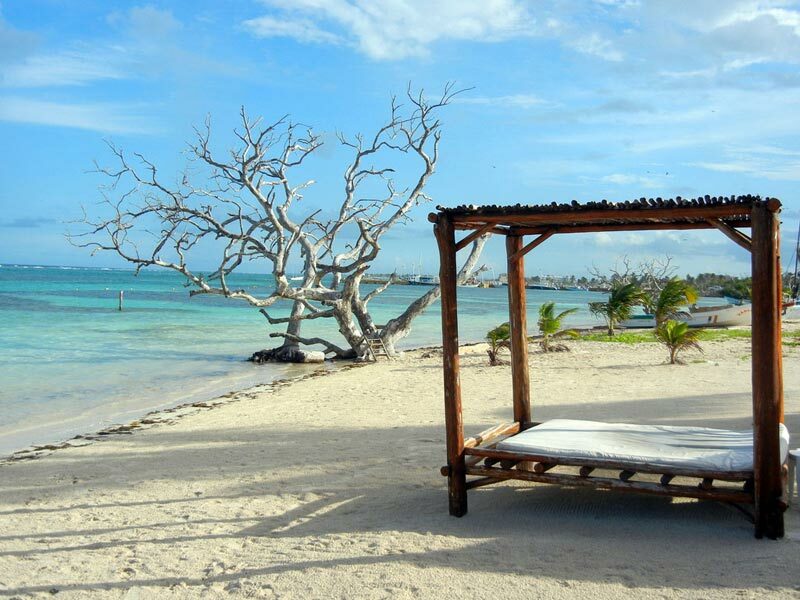 With high temperatures guaranteed, you can fully appreciate this extraordinary country, with its soft golden beaches are surrounded by the remains of ancient Mayan civilization and the sparkling blue sea full of coral and tropical fish. The best beaches of Mexico include Mayan Beach in Tulum, Playa del Carmen, Playa Delfines in Cancun, Playa del Amor, Cabo San Lucas and Playa Norte in Isla Mujeres, just to name a few. For a trip to Thailand the most favorable period is from October to February which offers mild weather, less rain and with temperatures ranging from 26 ° to 30 ° C. There are several reasons that let you love this country: nature, history and culture, but also stunning beaches totally out of the ordinary. The most beautiful beaches of Thailand stretch for thousands of kilometers, alternating rocks, blue lagoons and fine sandy shores. 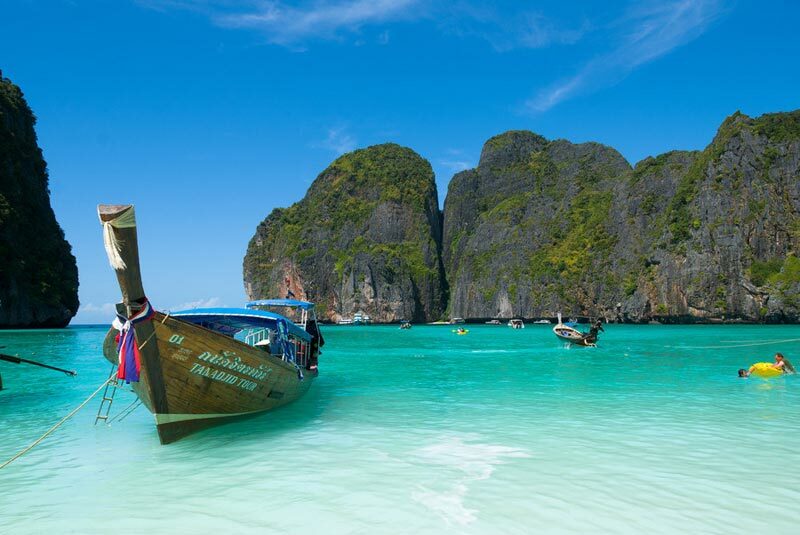 Not to be outdone islands such as Phi Phi, Ko Samui and Phuket, real natural paradises to be discovered. Discover the ideal destinations for a beach holiday in October.